The fight over the nuclear deal was one of the most important foreign policy battles in decades. The outcome of the debate will likely have major consequences for the shape of American foreign policy for decades going forward. J Street committed to taking a major stand in favor of the deal as advancing the security interests of the United States and Israel. With huge sums of money and resources mobilized by opponents, we aimed to demonstrate to Members of Congress that strong support for the agreement existed among the majority of pro-Israel, pro-peace American Jews along with American and Israeli security experts. J Street brought in top Israeli military and intelligence experts to make the case to members of Congress and the media about how the agreement bolsters Israel’s security. Of the 46 members who met with the Israelis, 36 backed the agreement. We’ve collected some of the top quotes from security experts from Israel and the United States who support the deal. Polling throughout the summer showed that support for the Iran agreement among American Jews was more robust than among Americans overall, bucking conventional political wisdom about the Jewish community. Interested in diving deeper into the polling? We’ve got all the data from our national and statewide polling available for you to peruse. 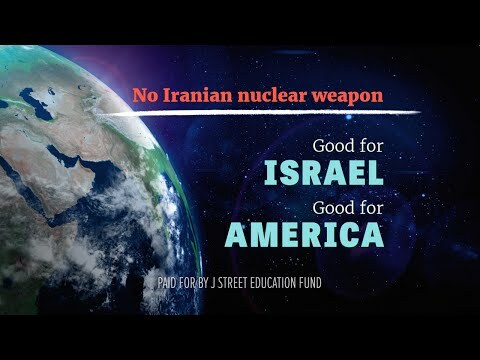 J Street mobilized our leaders and activists around the country to express their strong support for the deal to Members of Congress their strong support for the Iran agreement. Over 75,000 supporters added their names to petitions in support of the deal or called in to Congressional offices, making sure that Congressional phones were ringing off the hook and inboxes were flooded with support for the agreement. Our leaders held over 50 in-district meetings with Members and their staff, while many also wrote op-eds and letters to the editor in their local papers. These combined efforts helped to win the public opinion battle, and to ensure that Members who took strong stands in support of the agreement knew that they could rely on plenty of support in their districts. 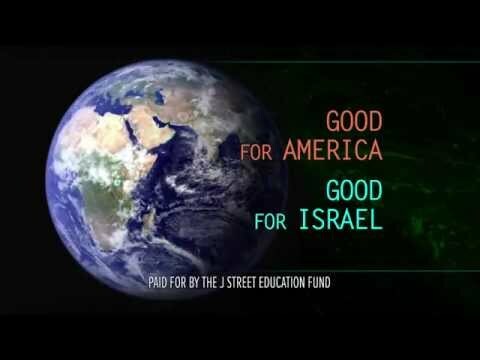 As deal opponents spent a record $40 million in advertisements, J Street created a highly effective, multipronged media campaign though national, state and Jewish outlets. Three television ads ran in 12 target states and Washington, DC. 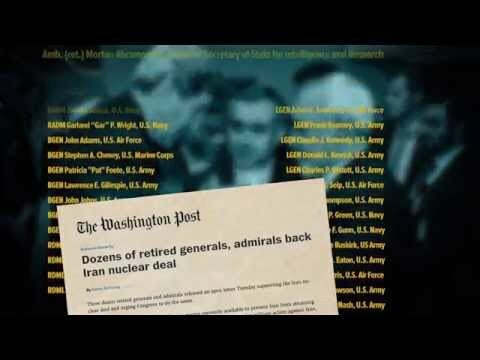 Our polling showed that the more people know about the Iran deal, the more they support it. So we worked to get the message out through targeted advertising that focused on states with persuadable Representatives and Senators.